Our Cooling Shave Gel makes quick work of stubborn stubble on faces, legs, and underarms. 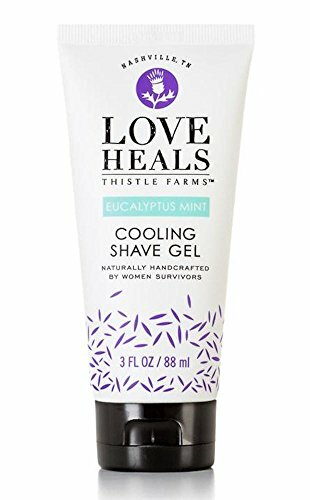 The fresh, uplifting eucalyptus mint scent gives an energizing kick to this daily task while aloe vera works proactively to prevent irritation. If you have any questions about this product by Thistle Farms, contact us by completing and submitting the form below. If you are looking for a specif part number, please include it with your message.